24124 Zorro Court is a cute home in a cul-de-sac location in the Fairview area of the Hayward Hills. This two bedroom one bath home enjoys a generous sized yard which affords comfortable outdoor living/entertaining. Improvements made in the past include dual-pane windows, flooring and kitchen design. Lots of potential here! This Short Sale received multiple offers in days. A 1st trust deed with Capital One and a 2nd trust deed with PNC Bank were negotiated successfully in under 90 days. Information updated October 8th 2013. 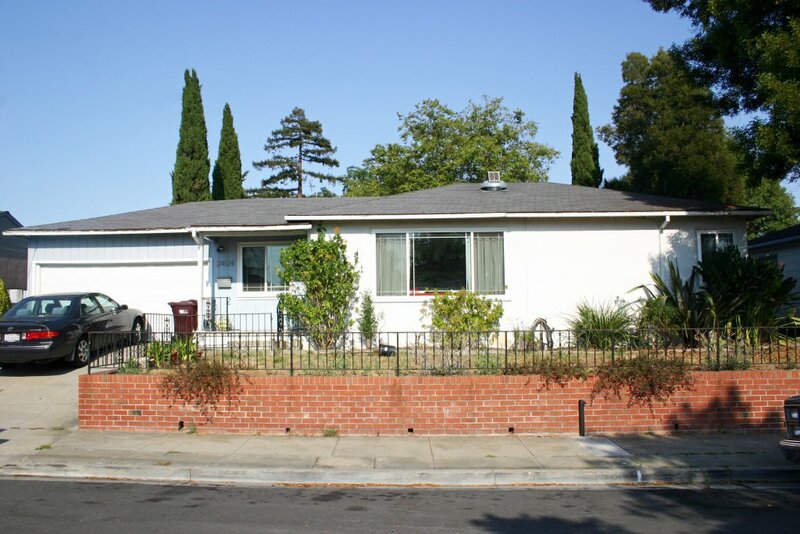 Share the post "24124 Zorro Court in Hayward"